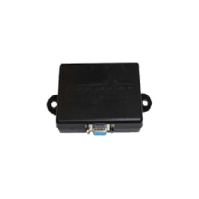 Digital I/O Adapters Archives - GAO RFID Inc.
GAO RFID offers I/O adapters for your RFID Reader Antenna Hubs and the UHF Gen 2 RFID Reader/Writers. Adding our I/O adapters to your environment will help create a larger read zone and attach multiple antennas to one reader. GAO RFID provides a selection of Digital I/O adapters design to work in conjunction with RFID Reader Antenna Hubs and the UHF Gen 2 RFID Reader/Writers. These digital adapters have protocols design to create a larger read zone and attach multiple antennas to one reader. Additionally, most of these devices are compliant with the Restriction of Hazardous Substances (RoHS) directive, the European Conformity (CE) directive, and the Federal Communications Commission (FCC) certification. Furthermore, several of these antennas enable from 5 to 32 antennas to be attached to a single reader in order to provide a low cost, large, contiguous RFID read zone. The digital I/O adapters have communication ports that provide excellent communications capabilities; some of them offer an isolated RS232C/RS485 combination port, a non-isolated RS232C port and an RJ-45 port for 10/100 Mbps EtherNet/IP peer-to-peer messaging. Other key technical feature of these adapters include an operating temperature that ranges from -40 °C to 80 °C (-40 °F to 176°F), which can vary depending on the specific features of the device. The digital I/O adapters have IP52 protection standards by which they are protected from limited dust ingress and are protected from water spray less than 15 degrees from vertical. 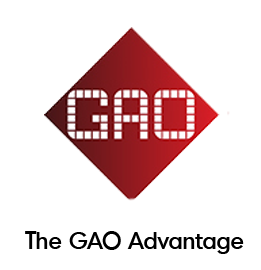 GAO RFID offers digital input/output adapters in different form factors and materials. These adapters are built with durable, resistant materials and come in convenient colors such as black and white to fit into the décor of any environment. Also, the digital adapters have an easy installation with feedback for reliable installation. The digital I/O adapters are designed to enhance performance, increase read zone size, add more antennas to the user’s readers, and enable use with antenna hubs and RFID readers. These devices have several applications such as RFID smart shelves or document tracking applications. Moreover, this type of network gives the advantages of central control and easily overview of event log reports. 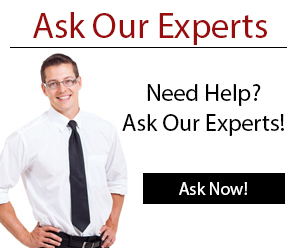 Our Experts are available to help you find the Digital I/O Adapter you need to obtain the best reading areas for your RFID environment. This GPIO Adapter is used in conjunction with the RFID Reader Antenna Hub and RFID Reader/Writer to provide a low cost, large, contiguous RFID read zone. 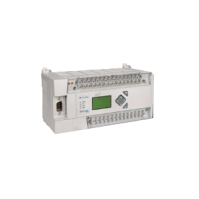 This MicroLogix™ 1400 Programmable Logic Controller combines features such as EtherNet/IP, online editing, and a built-in LCD. 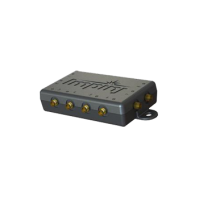 This RFID Antenna Hub provides a low cost alternative for the creation of a large, contiguous RFID read zone by enabling from 5 to 32 antennas. 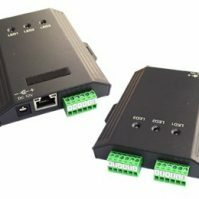 This Wiegand-to-Ethernet Smart Controller is a compact access controller that is able to connect to any kind of Wiegand reader, such as a magnetic stripe or fingerprint reader.